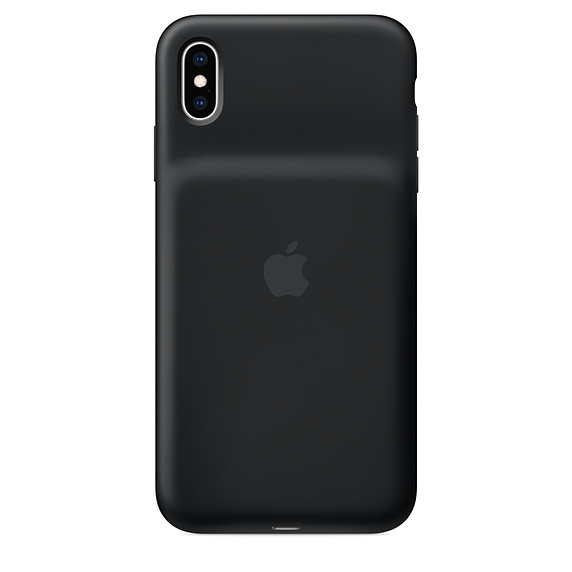 Engineered for iPhone XS Max, the Smart Battery Case gives you even longer battery life while offering great protection. Inside, a soft microfibre lining helps protect your iPhone. And on the outside, the silky, soft-touch finish of the silicone exterior feels great in your hand. A soft elastomer hinge design makes it easy to put the case on and take it off. The Smart Battery Case is compatible with Qi-certified chargers. 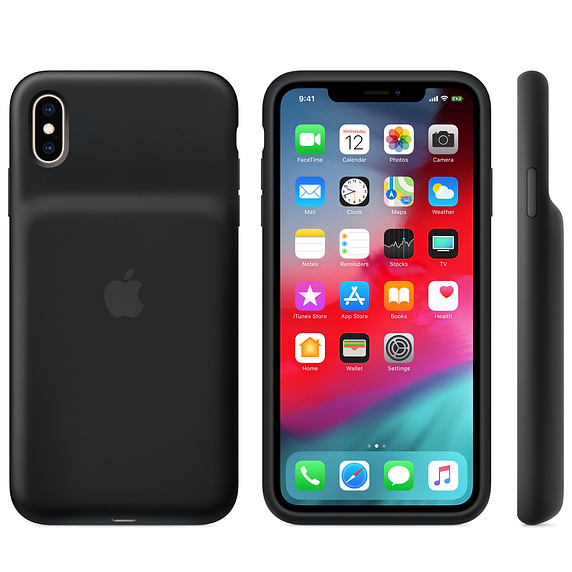 You can charge your iPhone and battery case simultaneously for increased talk time of up to 33 hours, Internet use of up to 21 hours, and even longer audio and video playback. 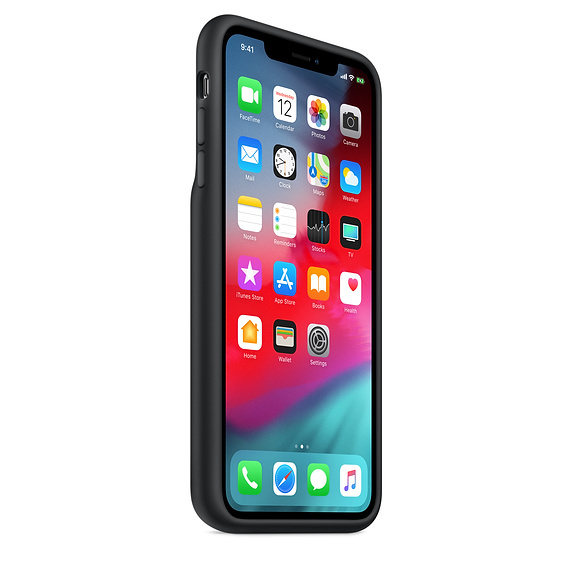 With the Smart Battery Case on, the intelligent battery status is displayed on the iPhone Lock screen and in Notification Centre, so you know exactly how much charge you have left.